"He who lends a book is an idiot. He who returns the book is more of an idiot." Så sant, så sant! 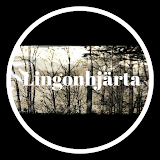 Har en annan version av dagens citat på min blogg.